Dubai Festival City, an innovative waterfront city-within-a-city, stretching 4 km along Dubai Creek covers 1,600 acres. It offers an excellent mix of entertainment, dining, shopping, edutainment, sport and leisure facilities, automotive dealerships, hotels, a marina, residential and office components, as well as an 18-hole championship Al Badia Golf Resort, designed by Robert Trent Jones II. Upon opening it has transformed shopping, living, leisure and working lifestyles in Dubai. Visual Terrain is responsible for all site and infrastructure lighting visible to the guest or resident as well as roadway lighting, private roadways and pedestrian paths, bus shelters, water features, destination gateways and integral lighting to the urban furniture and signage throughout the site including the Al Badia and Hillside residential districts. Other areas include, Marsa Automotive Park, the Canal Walk, the Festival Waterfront Centre and the Corniche. Opened 2007-2008. 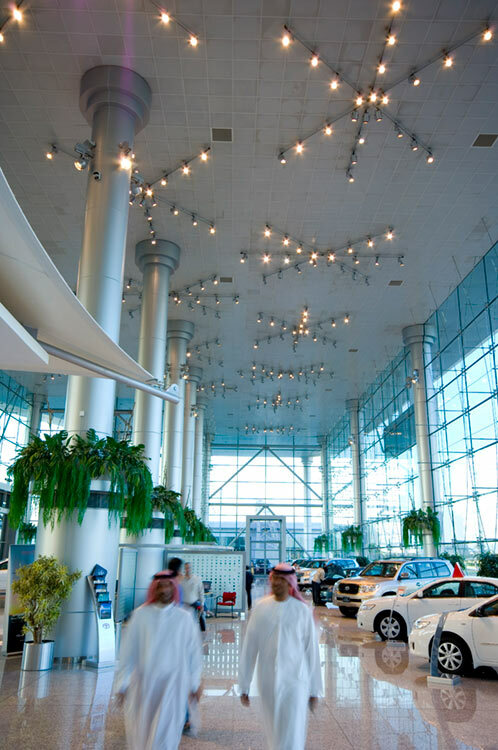 Marsa Automotive Park, a state-of-the-art automotive retail park features the world’s largest showroom for Toyota. 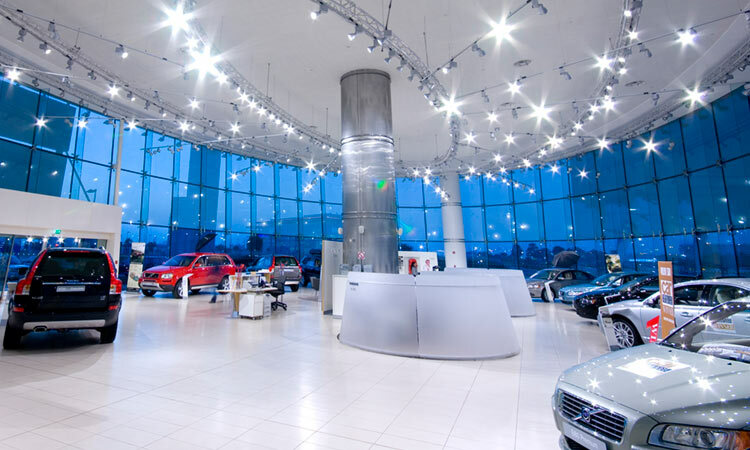 Additional showrooms include Lexus, Honda, Volvo, Chrysler, Jeep and Dodge. 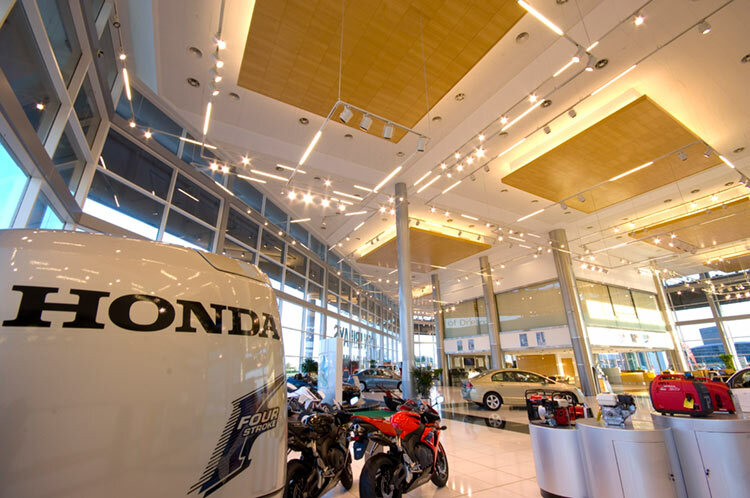 Visual Terrain created the interior and exterior lighting of all five showrooms. 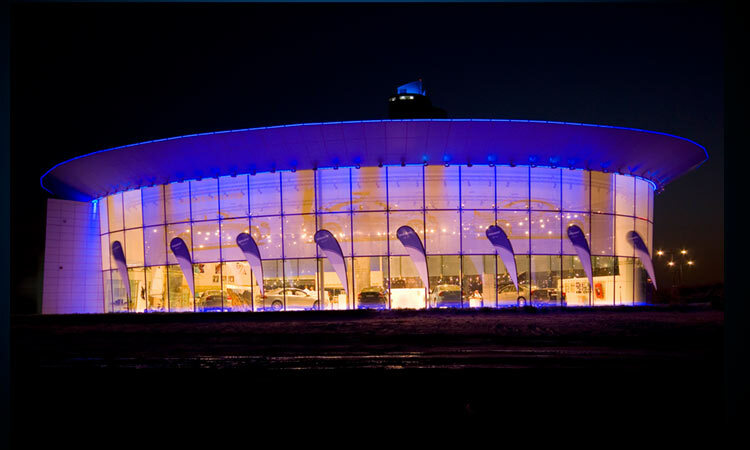 See also: Site & Infrastructure / Custom Fixture Design and Dubai Festival City – Mall.